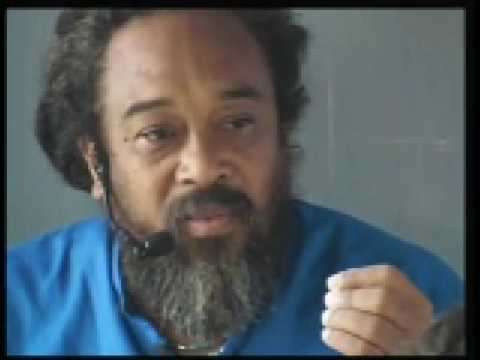 Other than for practical purposes, Mooji explains that there is really no need for planning. 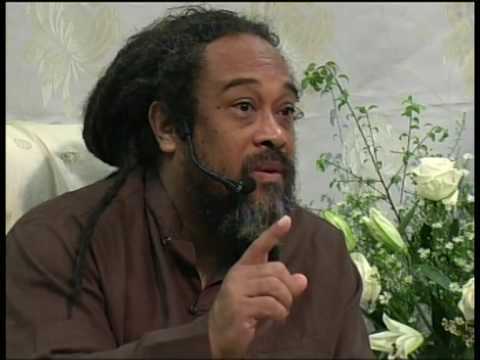 It goes against everything we’ve been told, but we need to realize that “life” is truly in control and there is no need for plans. 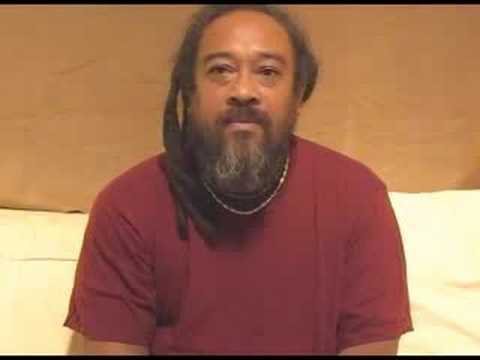 In this short impromptu video clip, Mooji describes that for many of those who feel they have “Awakened”, they truly have not “Awakened at all. 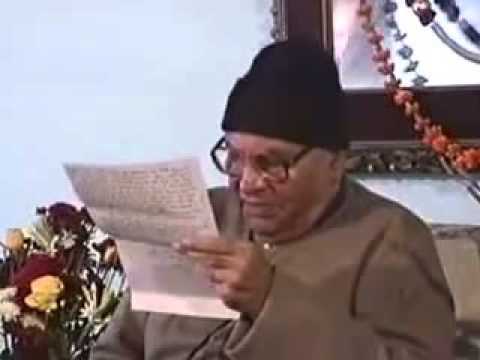 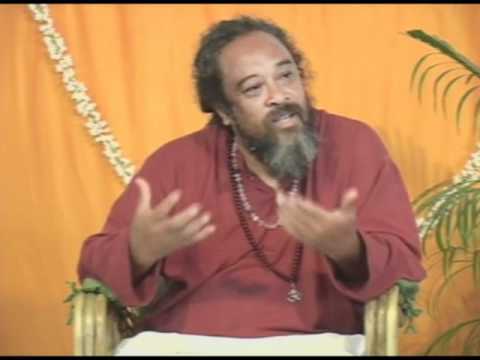 The first sign of these false “Awakenings” is the pronouncement that “I have Awakened”, “This is it!”. 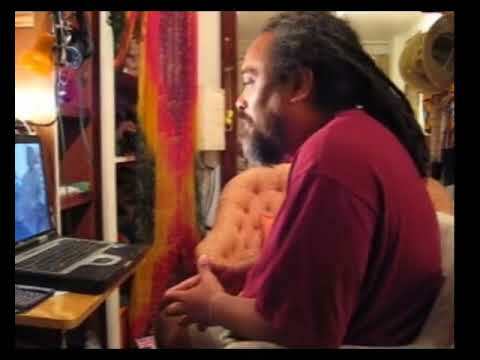 These types of “Awakening” moments still smell of arrogance and identity and are almost always temporary in nature. 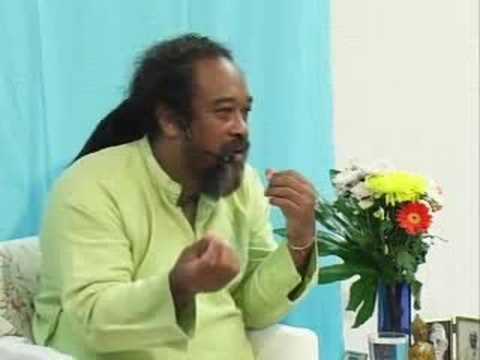 Mooji – How Can I Remember Who I Am All the Time? 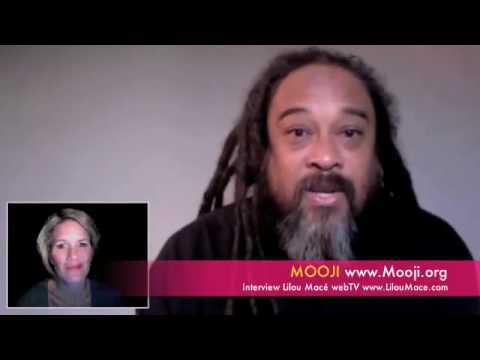 This is a very popular question that is quickly answered by Mooji. 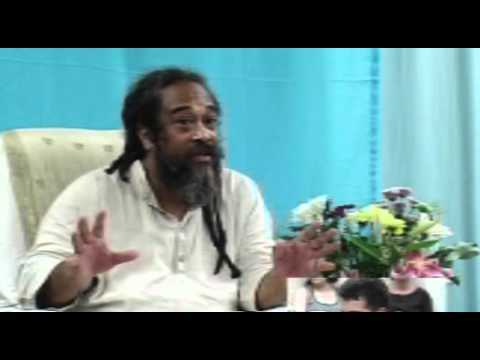 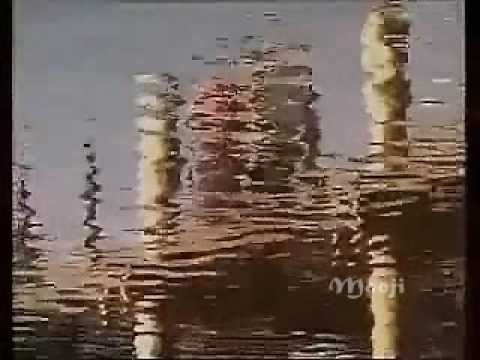 Mooji – Is Our Life a Dream? 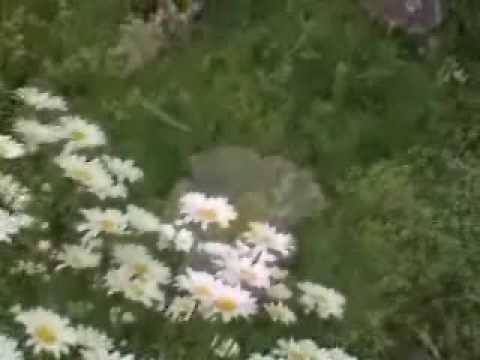 This beautiful short video gives us perspective on dreaming vs the truth. 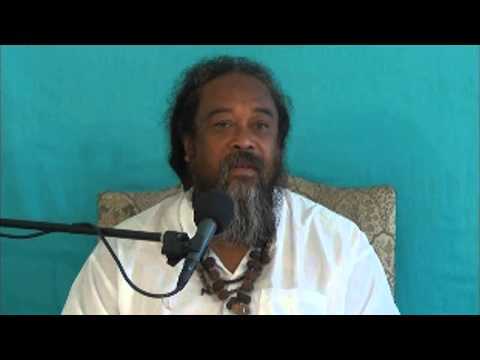 In this 10 minute video, Mooji offers some advice on what to do when you don’t know what to do. 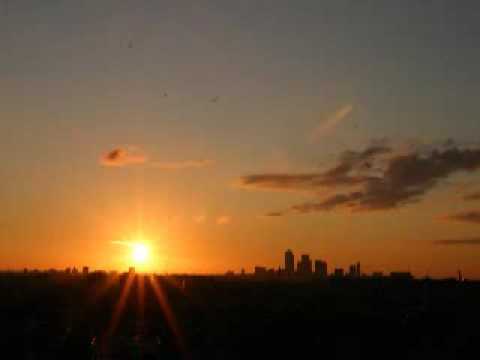 This video can provide great inspiration for decision making. 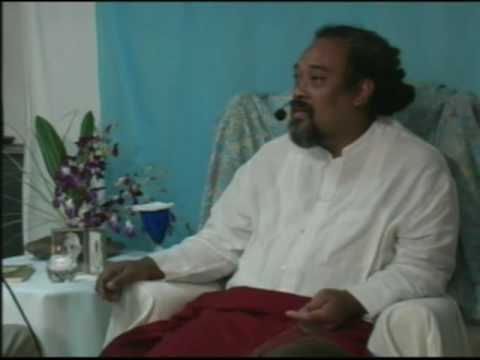 So many of us keep asking the question “How do I get there?” This short video takes us directly to the answer. 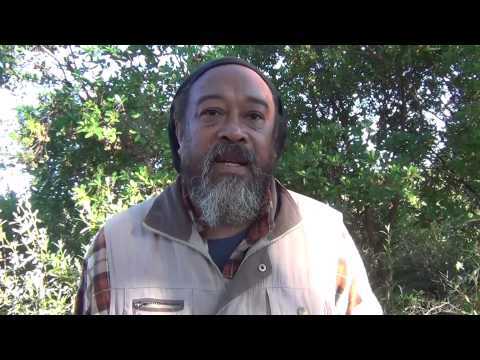 In this video, Mooji explains the day his ego was lost forever. 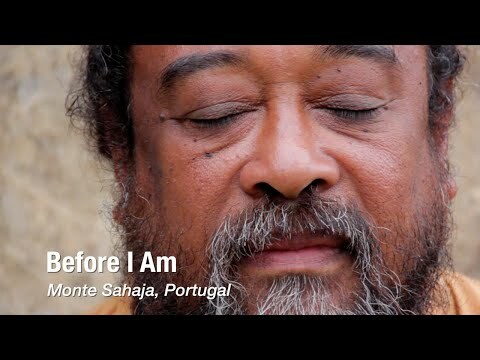 This beautifully produced 6 minute video covers a lot of ground and gives us a bird’s eye view of the beauty of Monte Sahaja, Portugal. 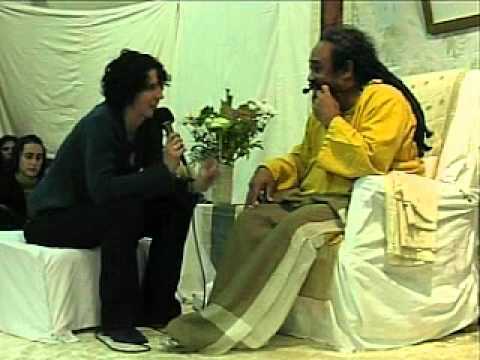 In this 12 minute video Mooji explains that relationships can be reinforcement for the ego, or it can be a beautiful communion of love. 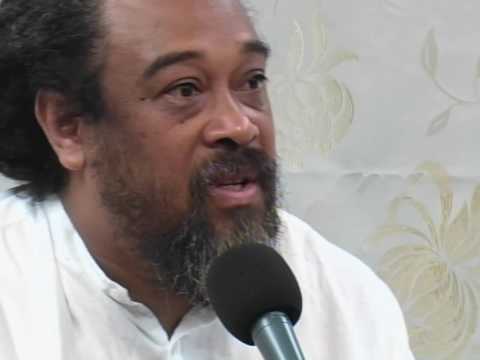 Mooji explains that often undesirable circumstances can be the best opportunity to realize the “Self”. 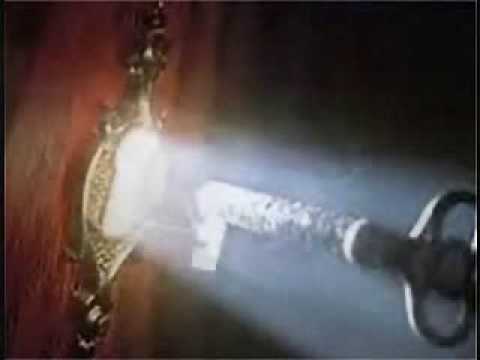 We must use our circumstances as a tool to open the door to the self. 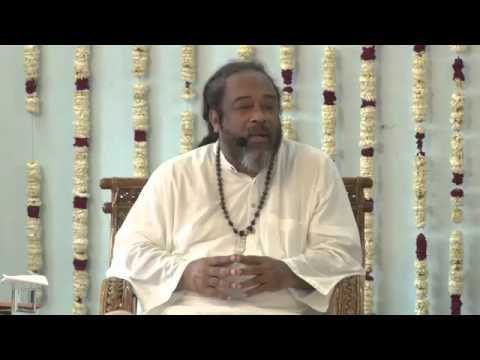 Mooji – What is true religion? 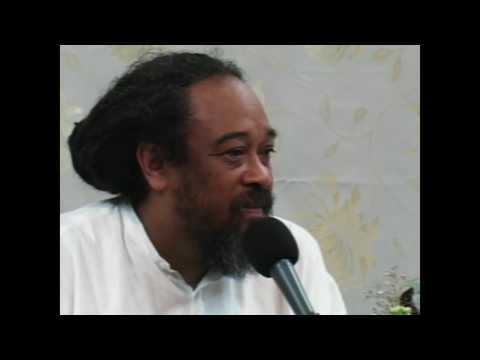 This short five minute video demonstrates Mooji’s beautiful view of religion. 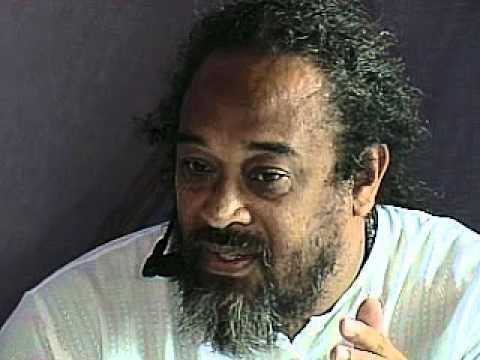 Mooji explains that consciousness wants to experience anything and everything it can through this body, but in doing so it gets more and more hypnotized into the dream of being the person. 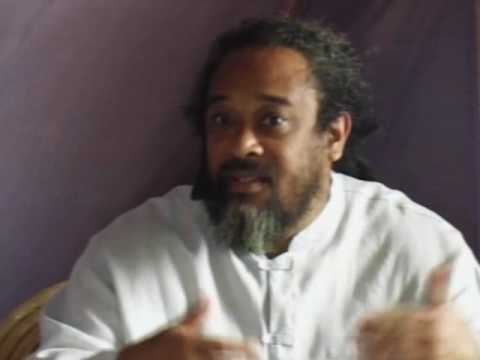 Once we have reached a certain maturity, it is time to wake up from the dream and realize that we can still experience without identifying with form.